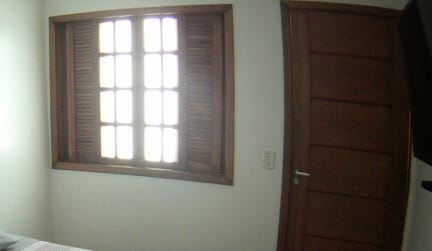 Hostel Casa Branca is economical lodging with breakfast, WiFi in the whole house, included bed linen and garage! The ideal place for young minded people looking for an integration environment, at an affordable cost and with the safety of a hotel. Offering a 24-hour reception, personalised service, ready to provide complete information of what to do in the city, where to go and how to get there. Events program, TV room, ample dining room, communal kitchen, WiFi, among others. 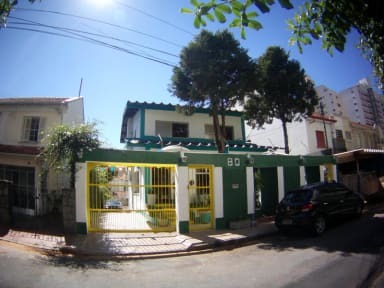 With collective, double and single rooms, Hostel Casa Branca has an infrastructure to host the highest quality.